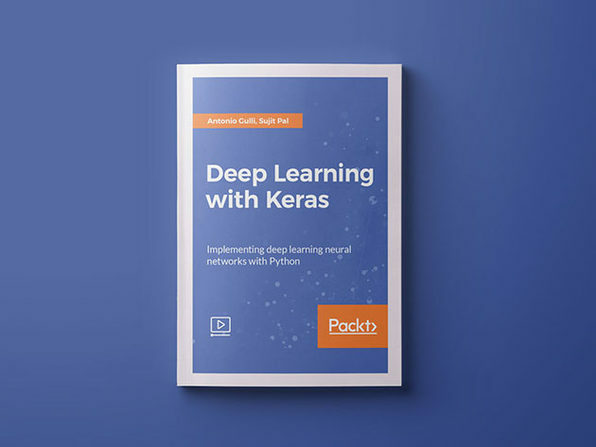 Deep learning is the step that comes after machine learning, and has more advanced implementations. 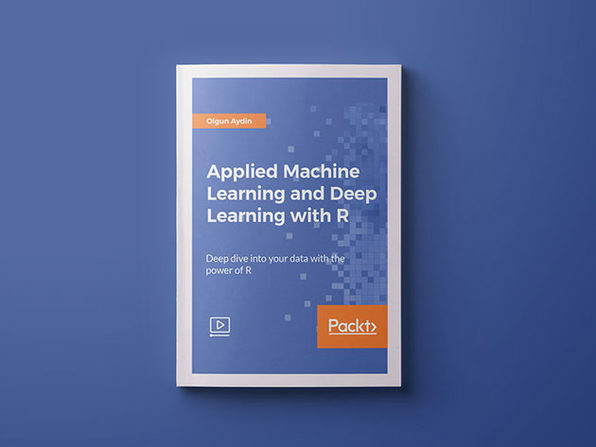 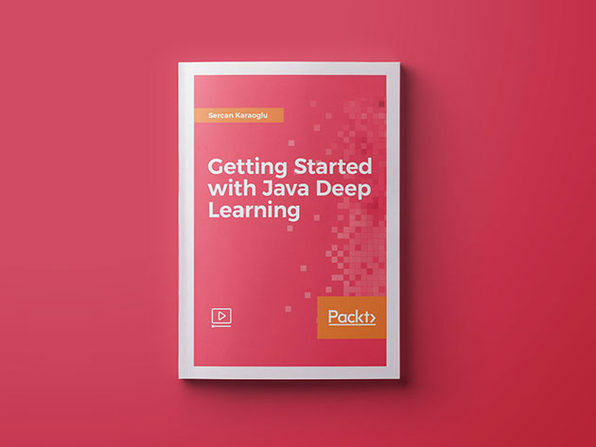 Throughout this book, you'll learn how to implement deep learning algorithms for machine learning systems and integrate them into your product offerings, including search, image recognition, and language processing. 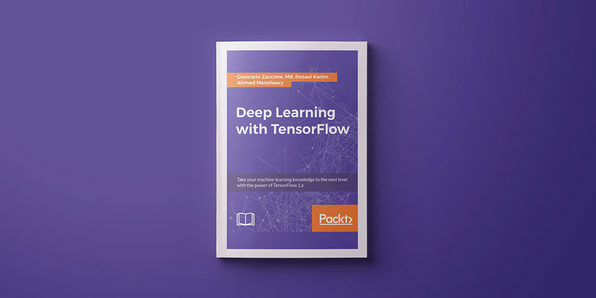 After finishing the book, you'll be familiar with machine learning techniques, in particular the use of TensorFlow for deep learning.